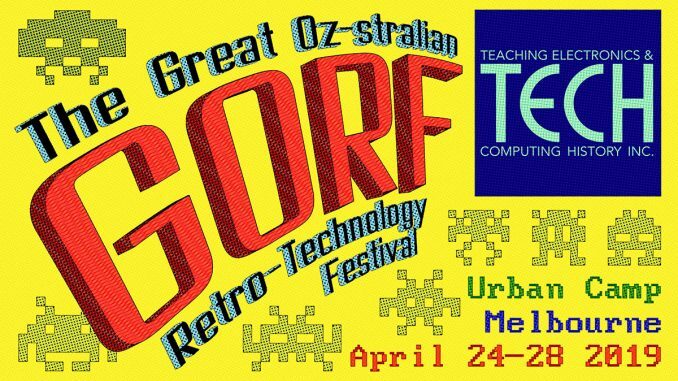 GORF, the Great Australian Retro-Technology Festival, is happening from April 24-28 2019 at Urban Camp in Royal Park, Melbourne, Victoria, Australia. 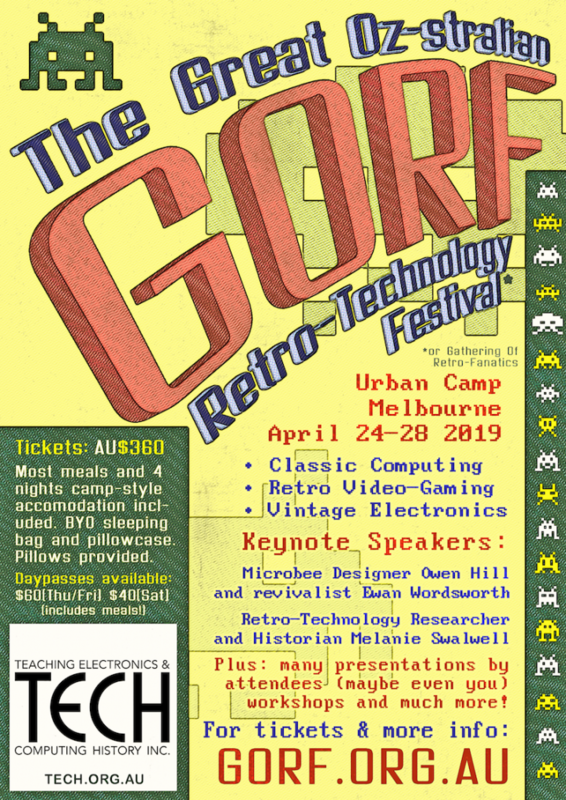 GORF: it’s a summer camp for retro-geeks. Come join us! 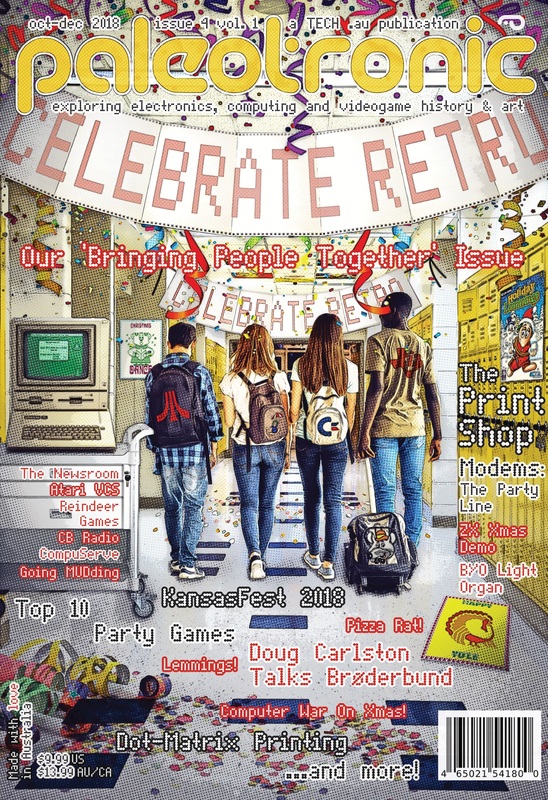 Ticket sales close April 1st.